Novak Djokovic has outclassed Japan’s Kei Nishikori to reach the US Open final. Prime time:@DjokerNole takes the 2nd set over Nishikori and now leads 6-3, 6-4! Serbia's Djokovic beat the Japanese 21st seed in three straight sets to set up a meeting with Juan Martin del Potro. Djokovic and Argentine Del Potro, who advanced when Rafael Nadal retired injured from their semi‑final, meet in the final on Monday. 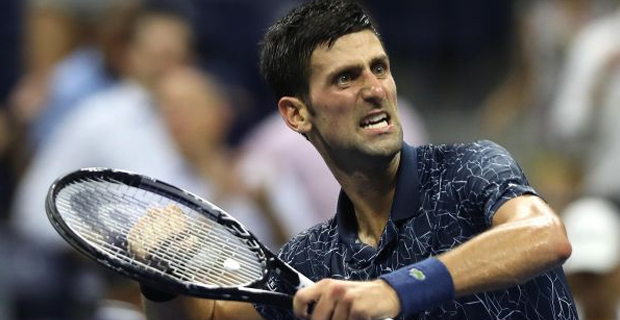 Sixth seed Djokovic, a two‑time champion at Flushing Meadows, will compete in his eighth US Open final. In the Women’s competition, Serena Williams will face Naomi Osaka in the final at 8am tomorrow.